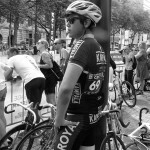 I know I know, it’s already been some weeks ago, but I just didn’t find time for a post. 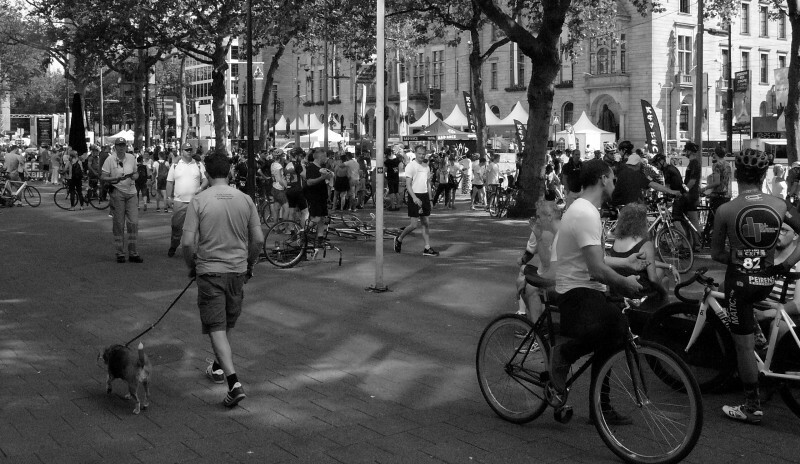 This time in english so all the nice people we met during our stay in Rotterdam understand what’s written here. 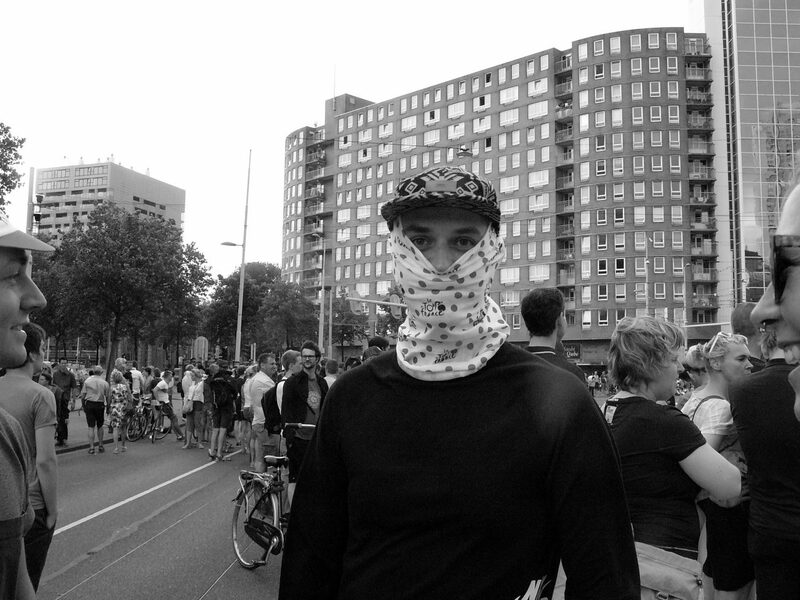 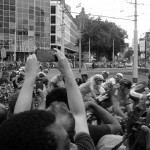 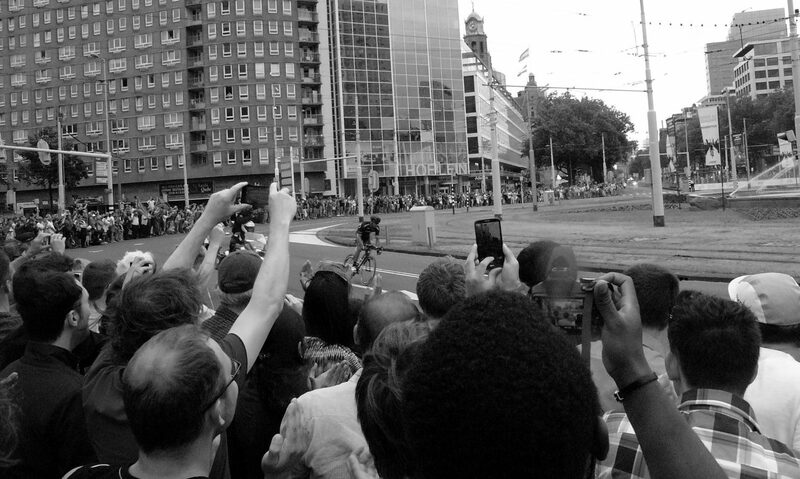 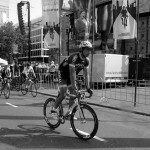 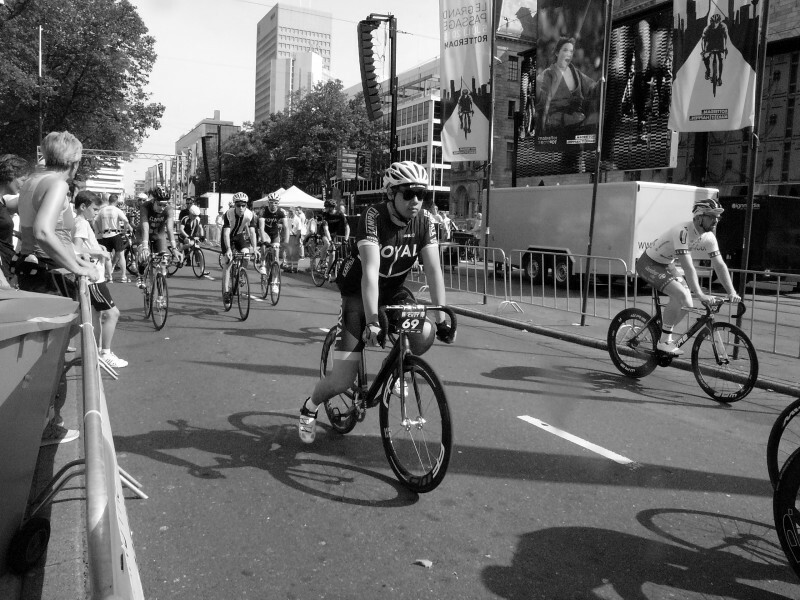 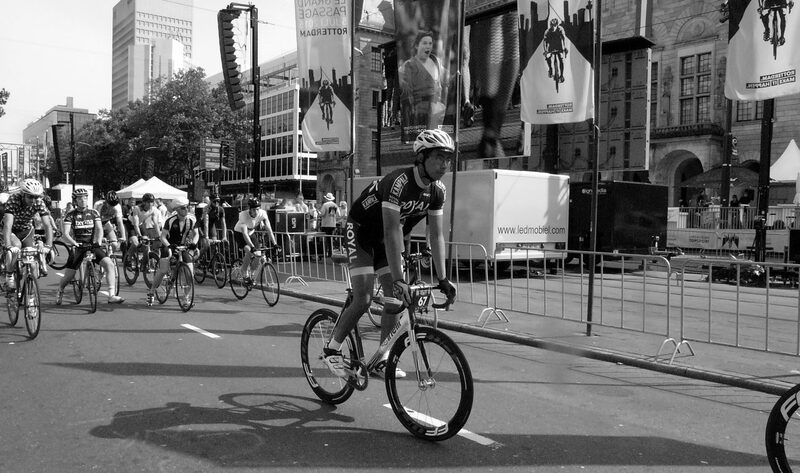 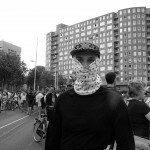 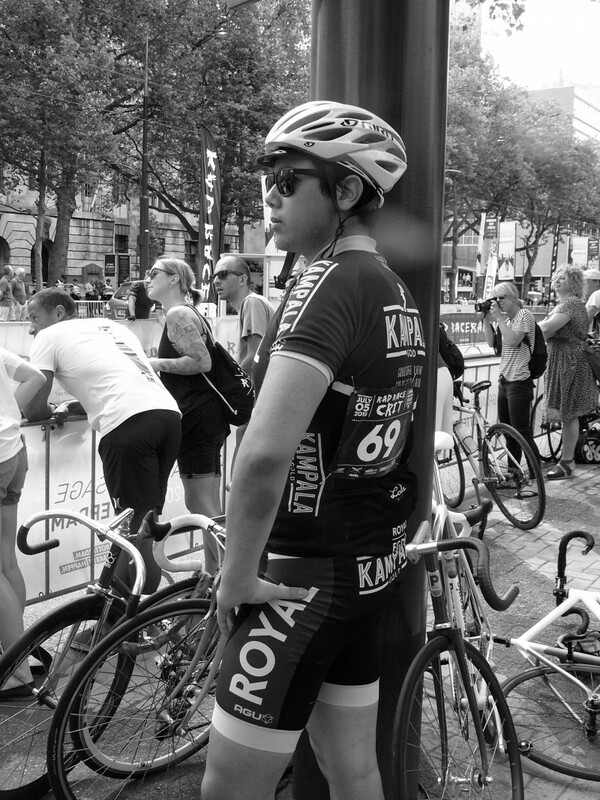 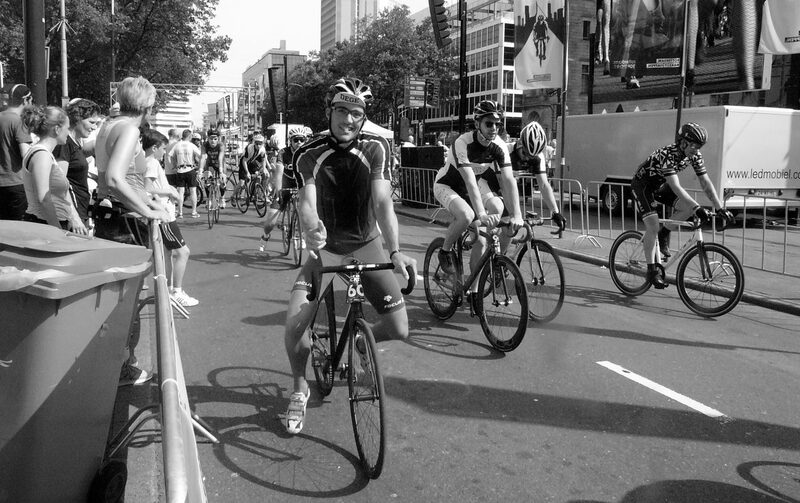 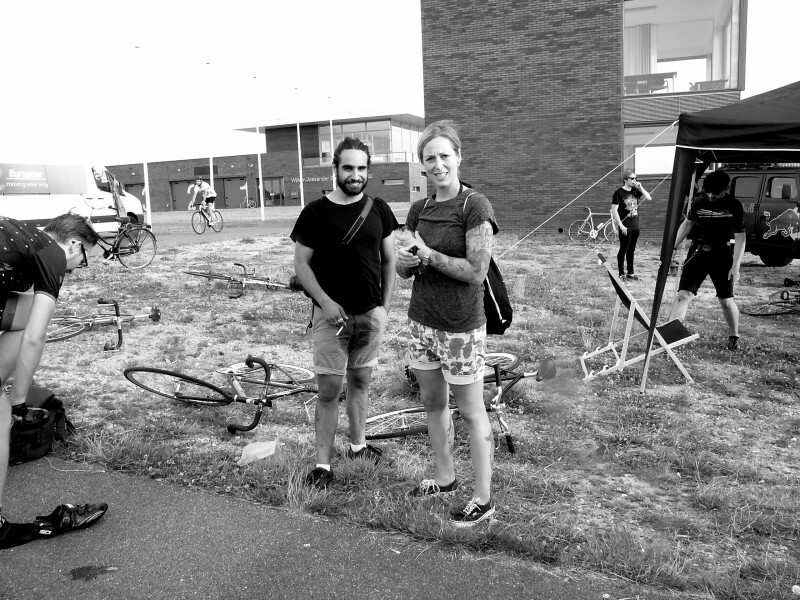 The Fixed Days in Rotterdam have been one of the events I’ve been waiting for since the Berliner Fahrradschau beginning of the year. 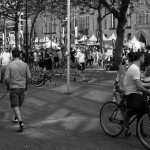 We started on Friday after lunch, to spend two days in and around Rotterdam. 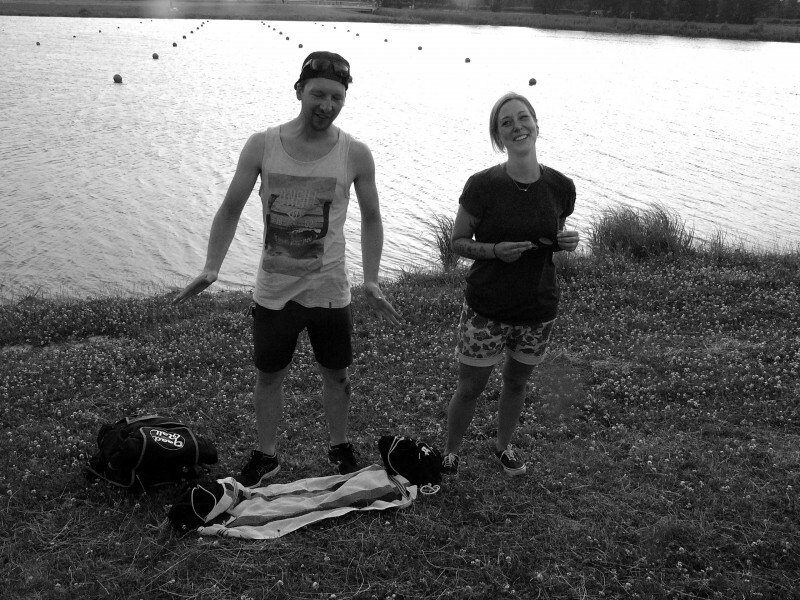 The entire weekend the weather has been just perfect, except the last 90 minutes before we went home on sunday. 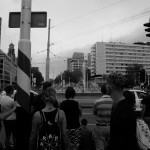 And if you haven’t been there you have missed a lot. 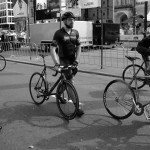 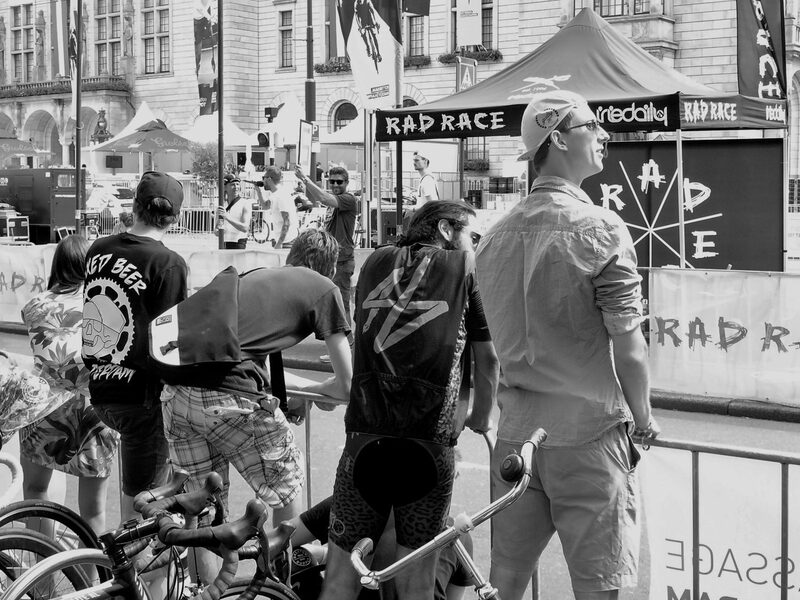 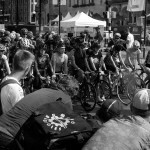 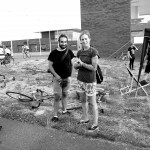 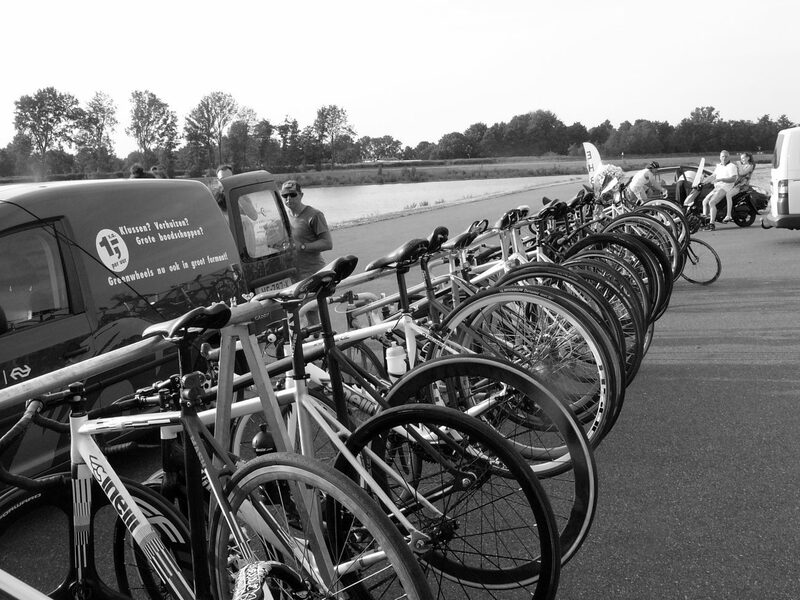 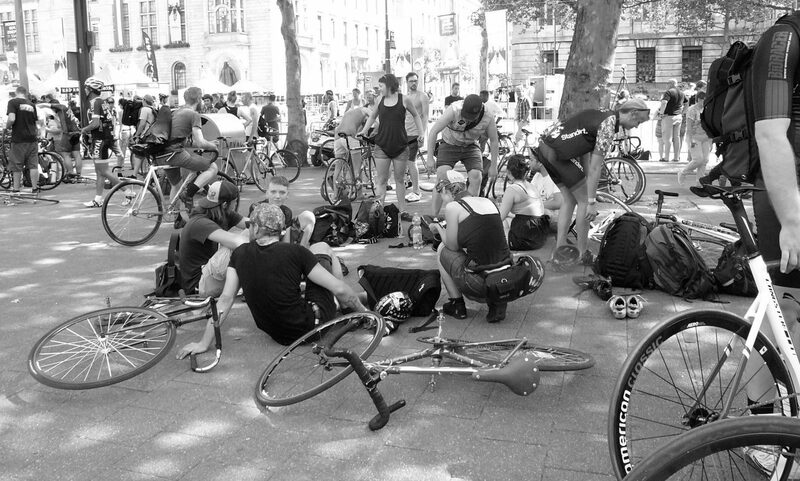 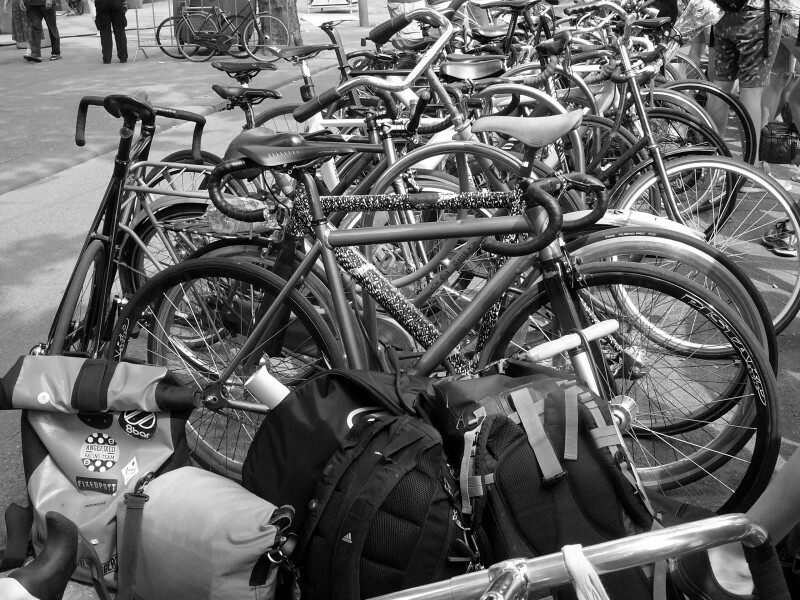 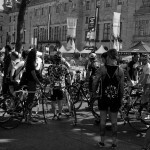 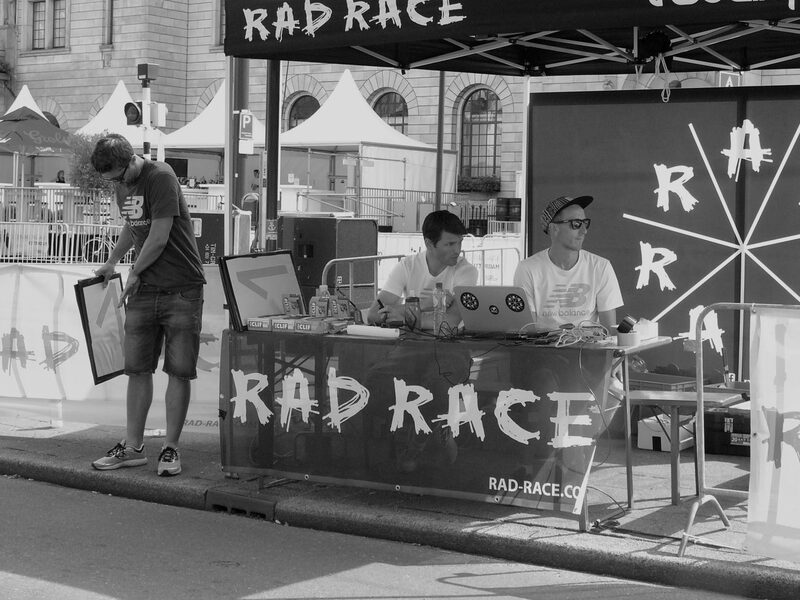 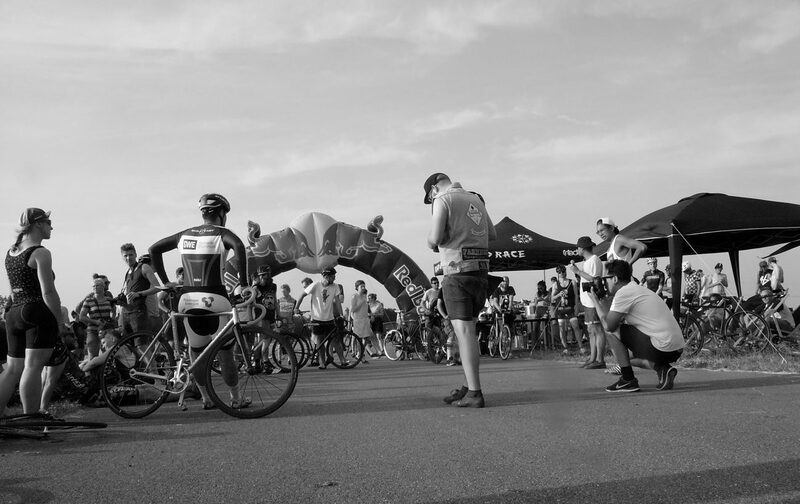 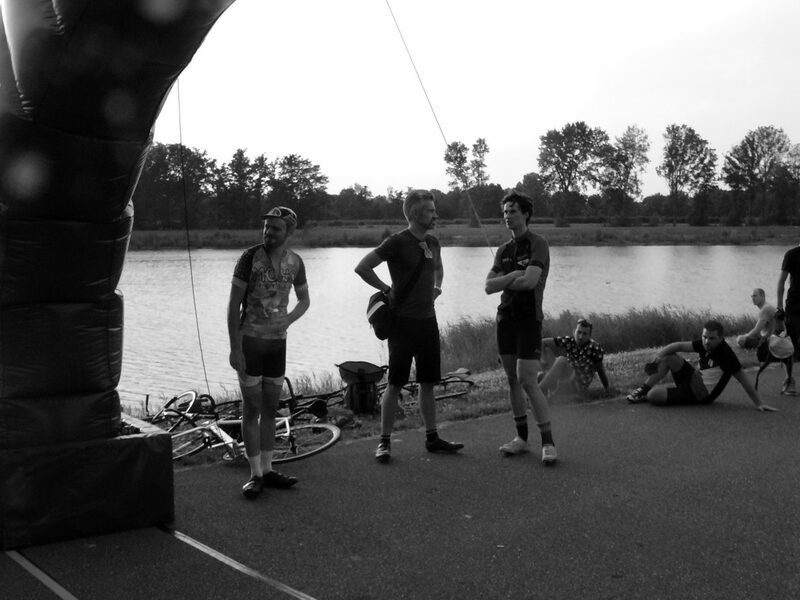 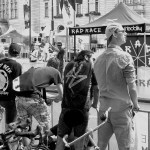 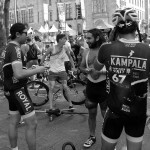 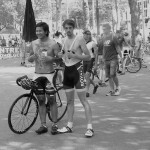 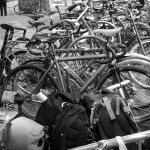 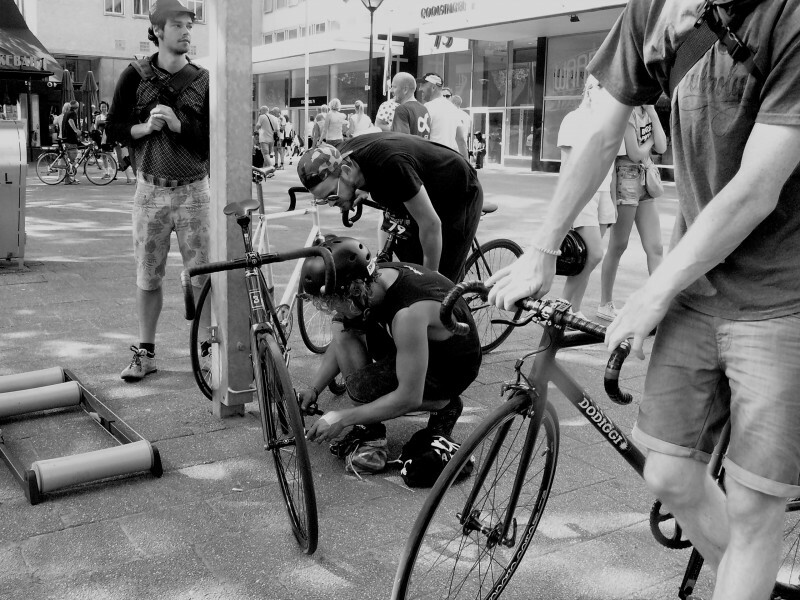 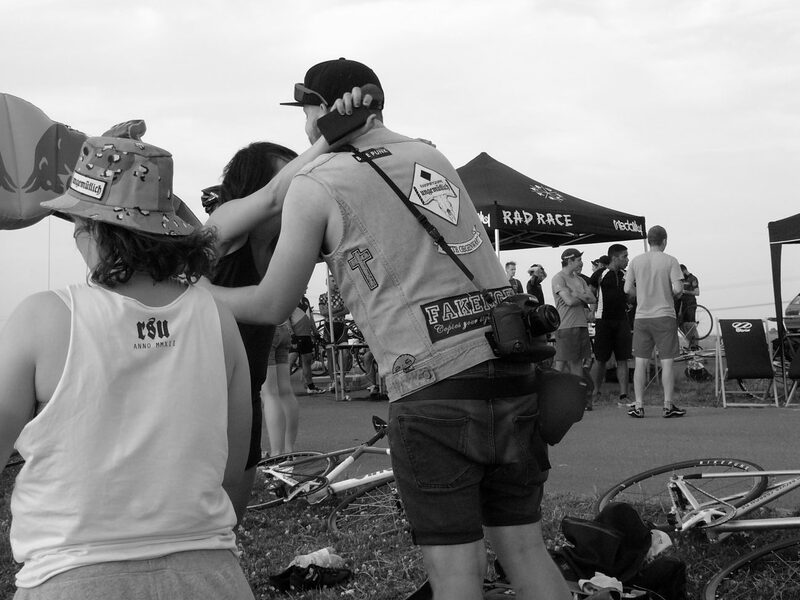 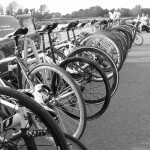 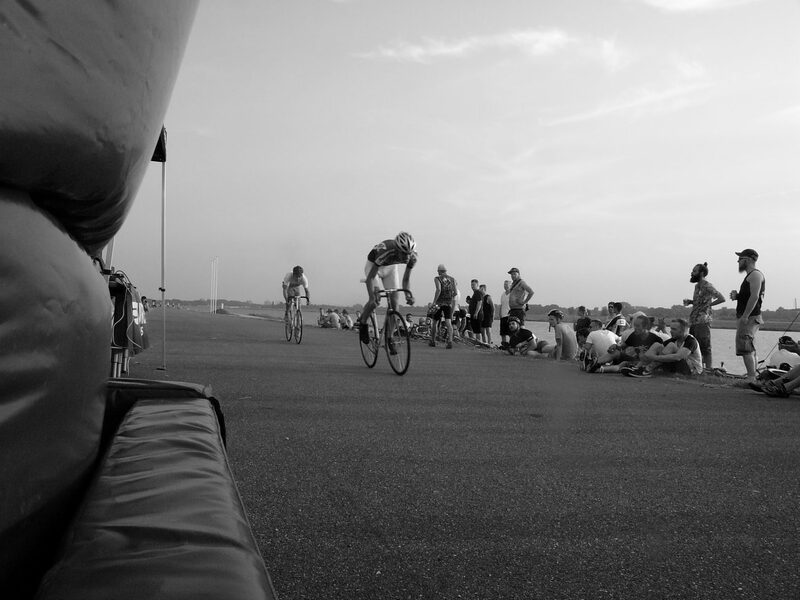 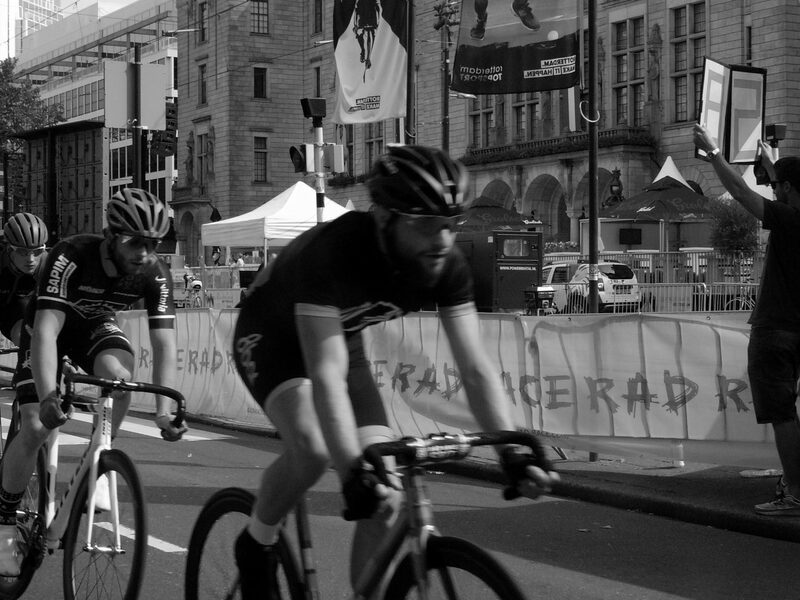 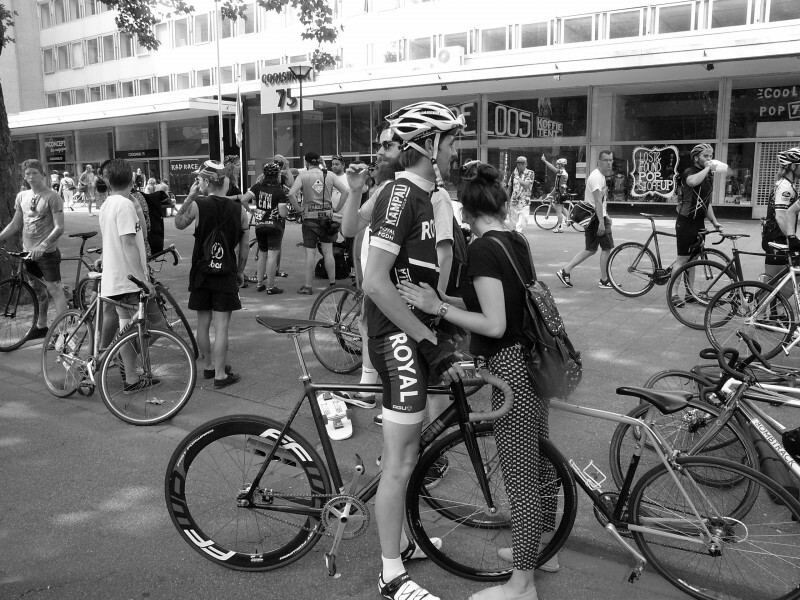 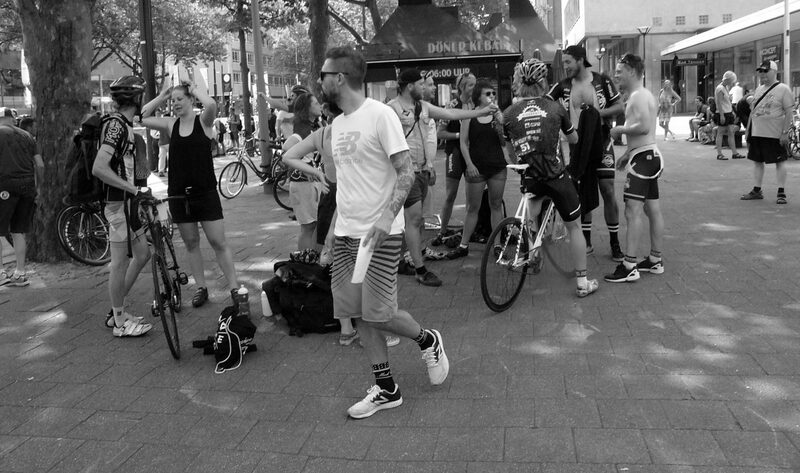 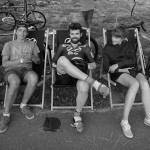 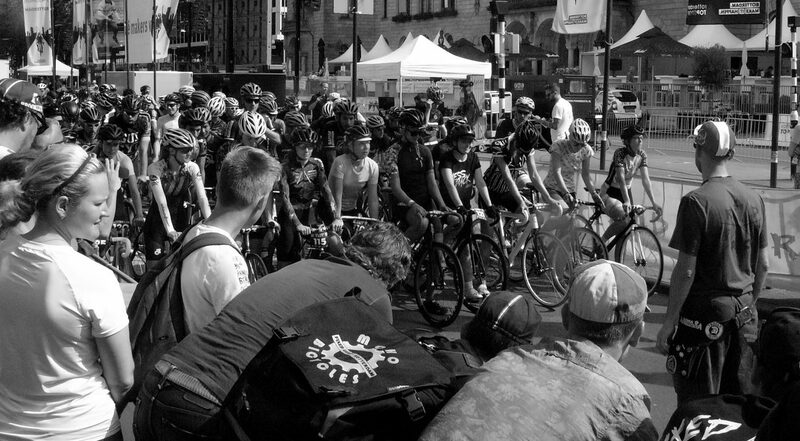 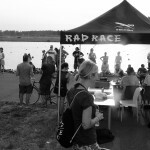 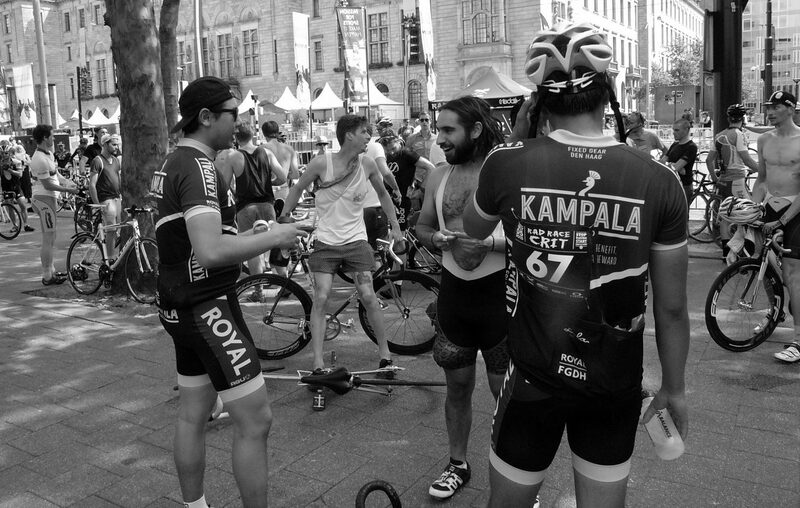 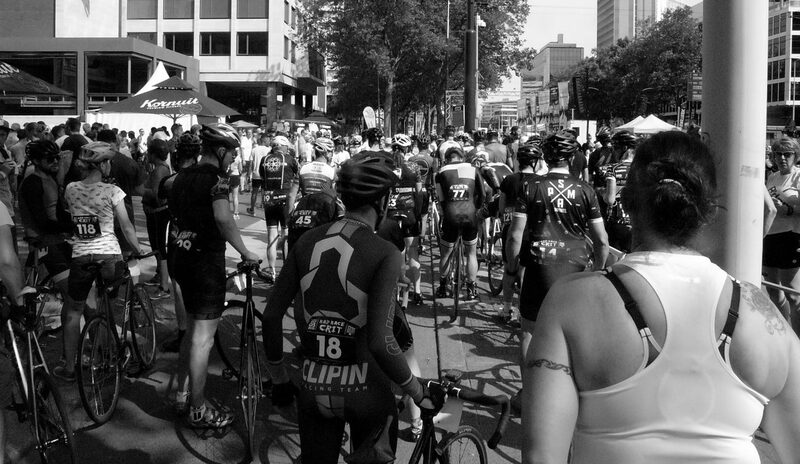 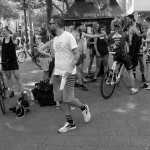 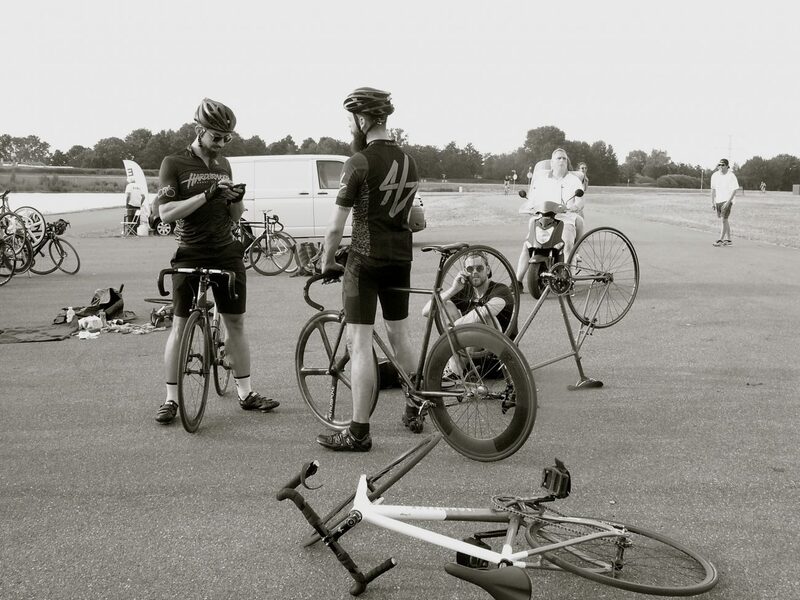 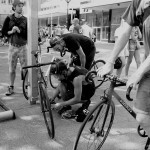 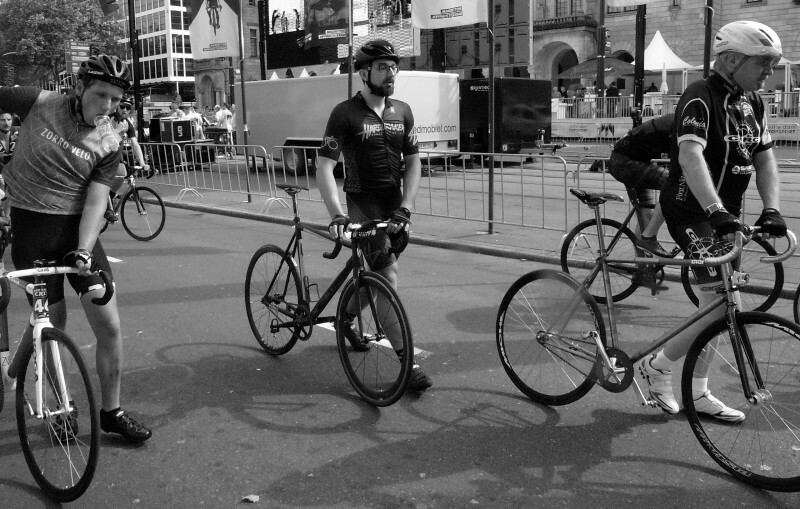 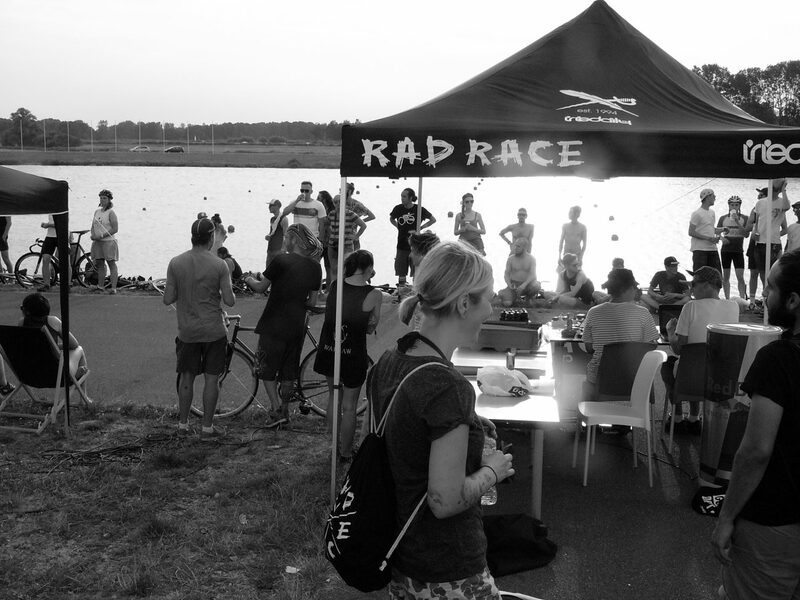 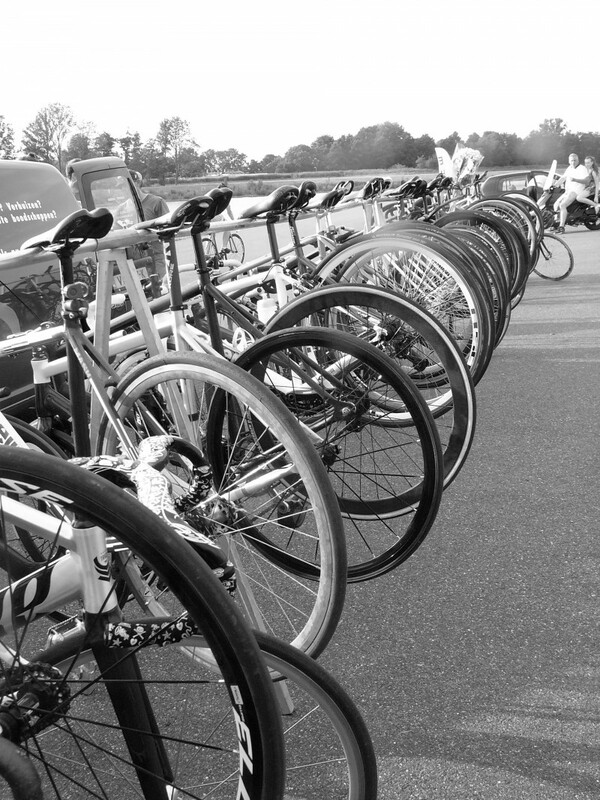 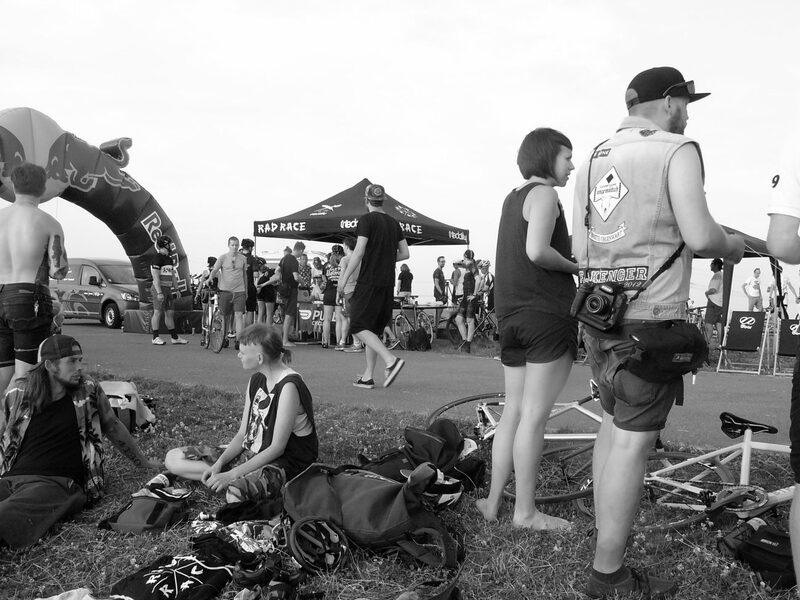 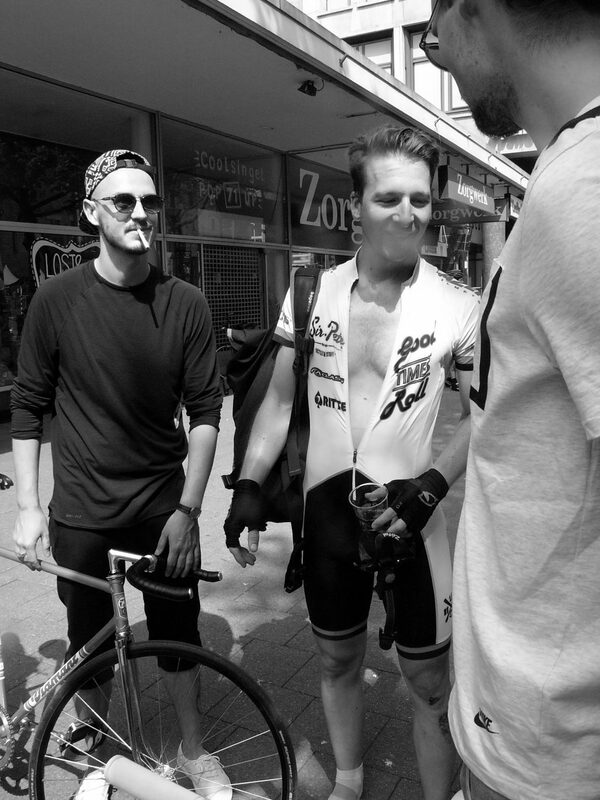 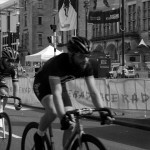 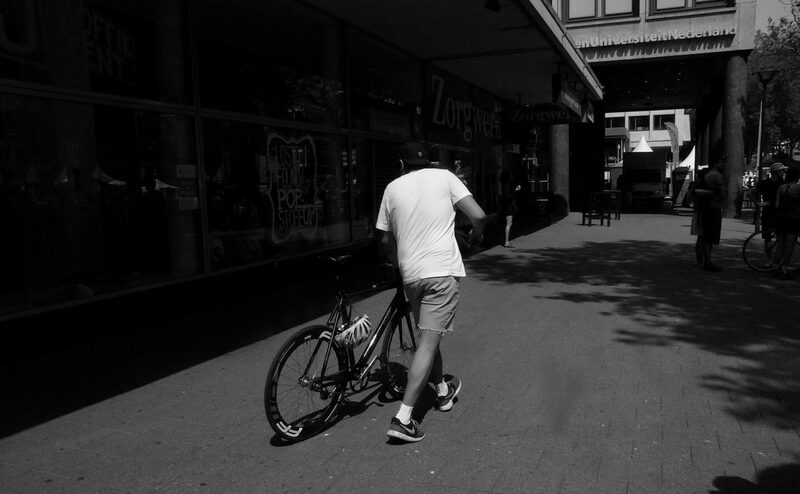 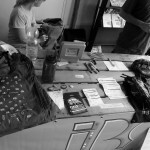 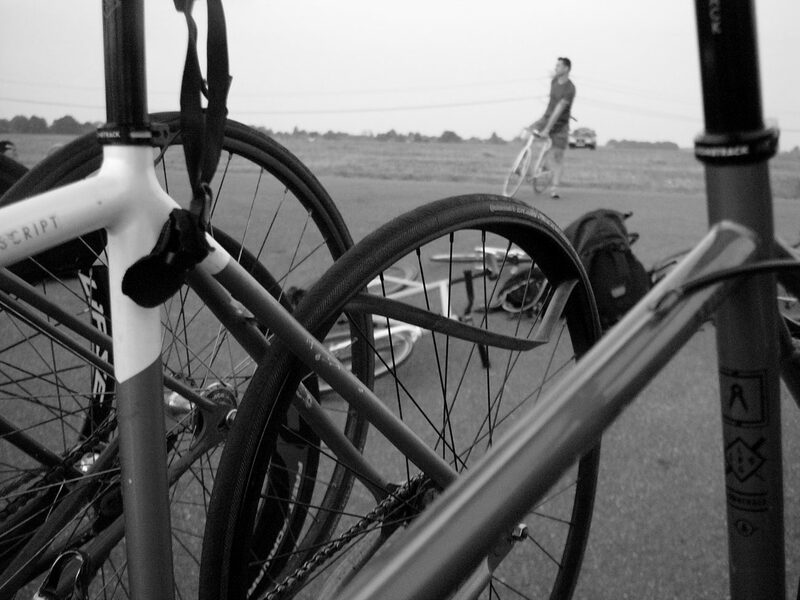 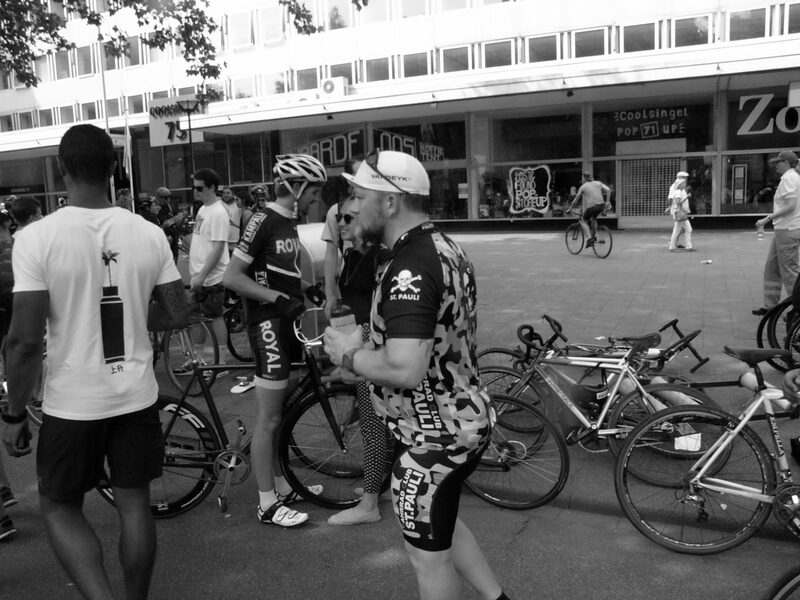 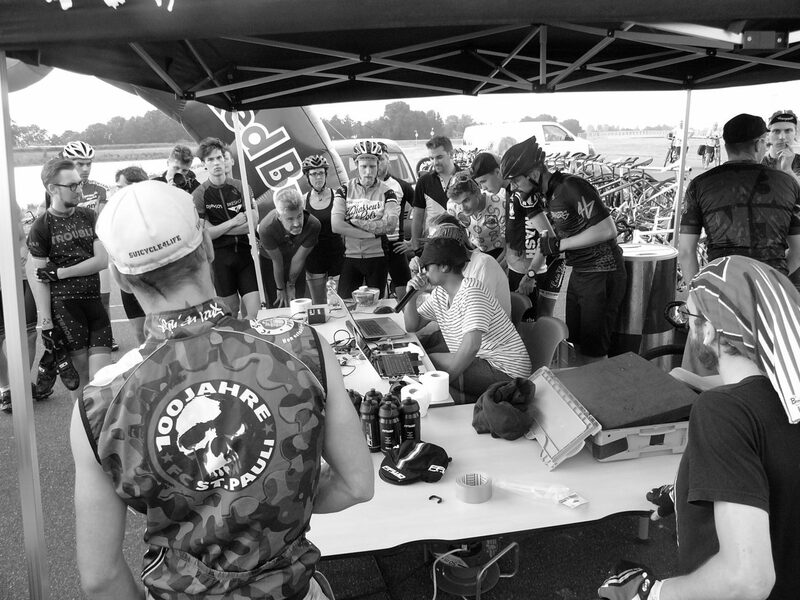 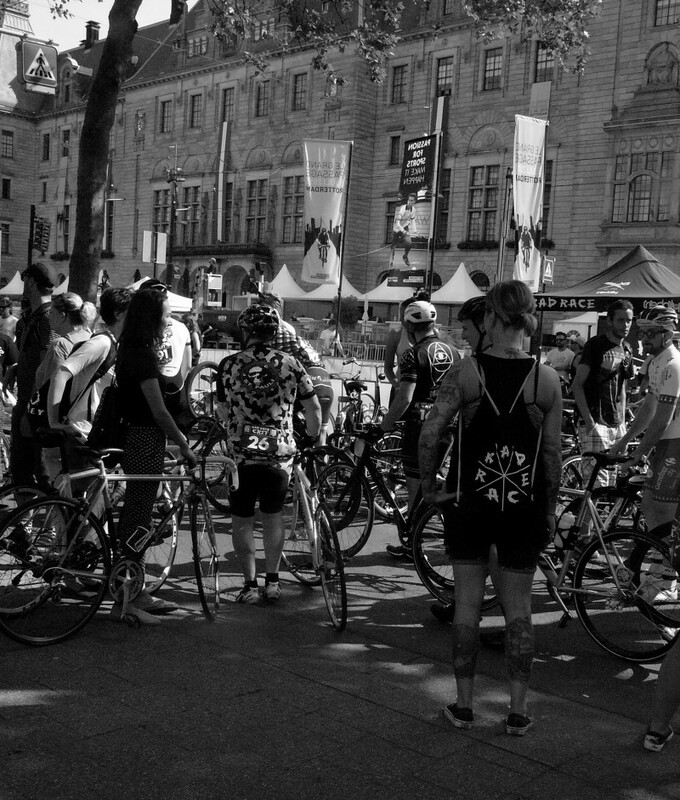 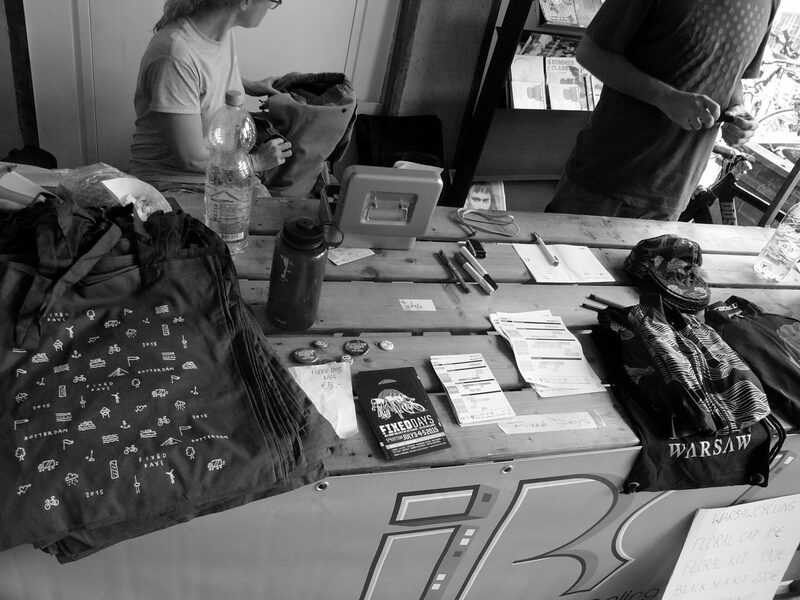 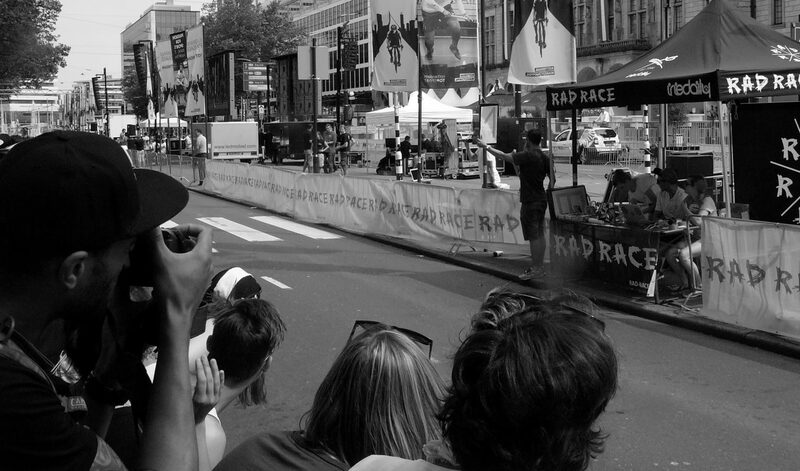 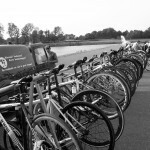 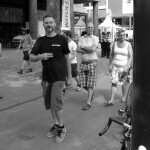 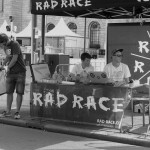 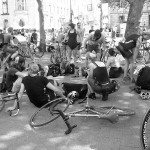 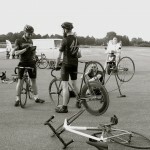 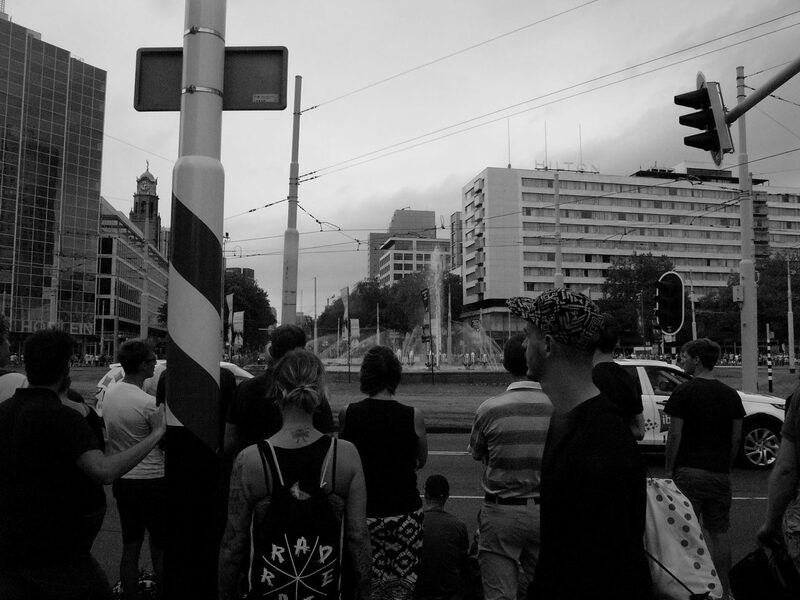 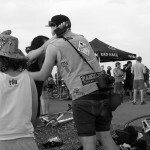 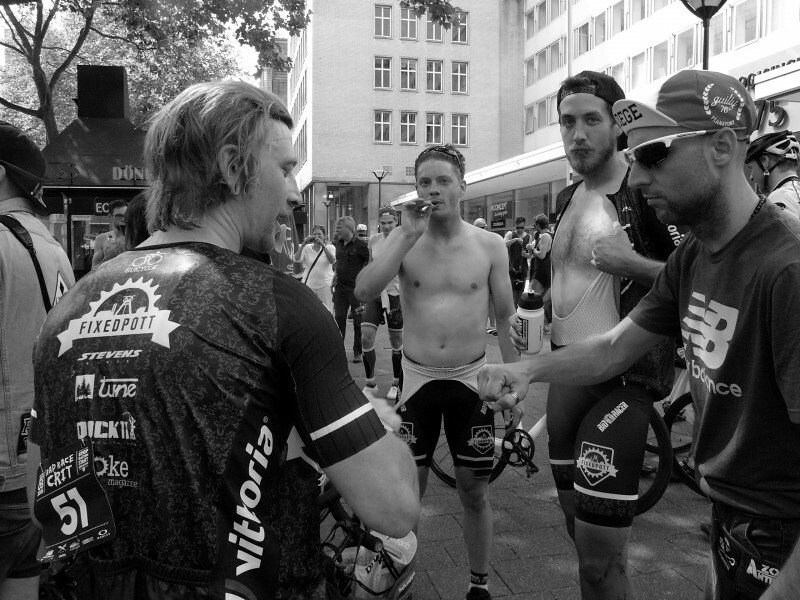 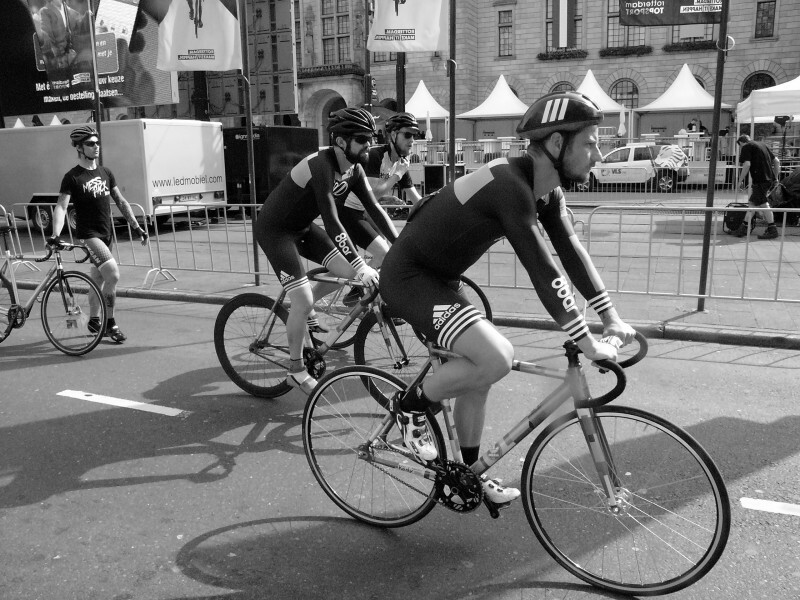 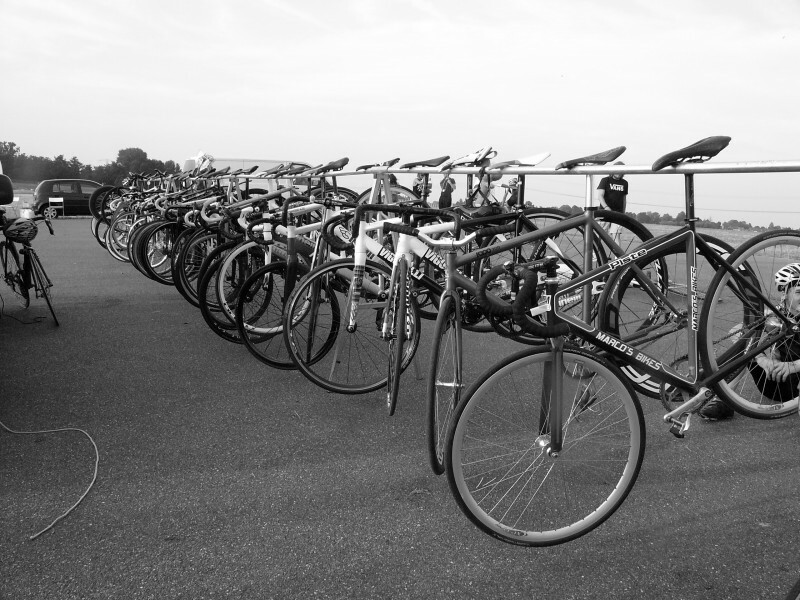 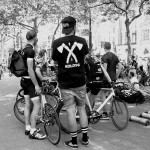 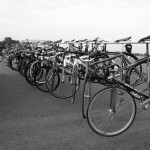 Not only sprint, cyclocross and alley cat races, you missed fixedgear enthusiasts from all over Europe! 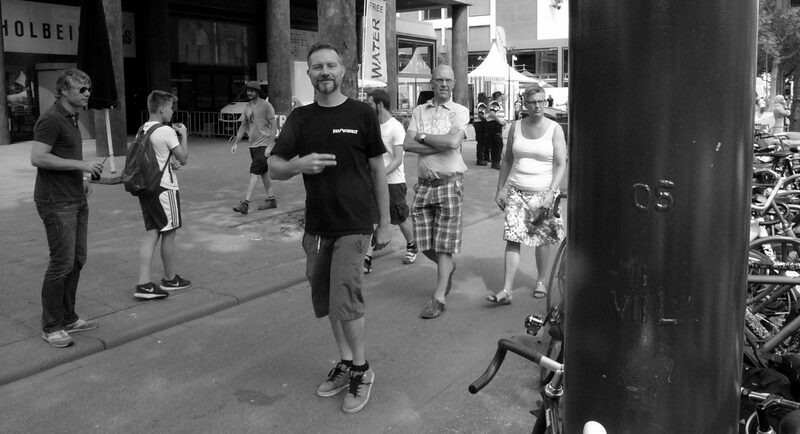 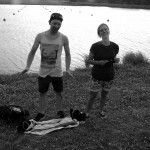 We’ve had a great time with the crazy but lovely guys from Hardbrakers, drank a lot with the RSU crew and our friends from Kappstein and Sir-Pete, talked to our dutch friends and made new friends from France, Belgium, the Netherlands,……Saskia and all other people which have been involved in organising this weekend made a perfect job! 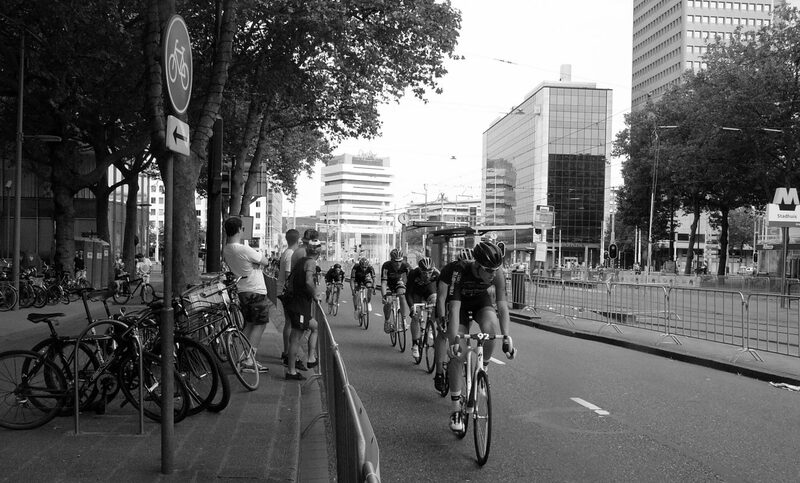 And whenever you get the chance to go to Rotterdam, make sure to bring your bike! 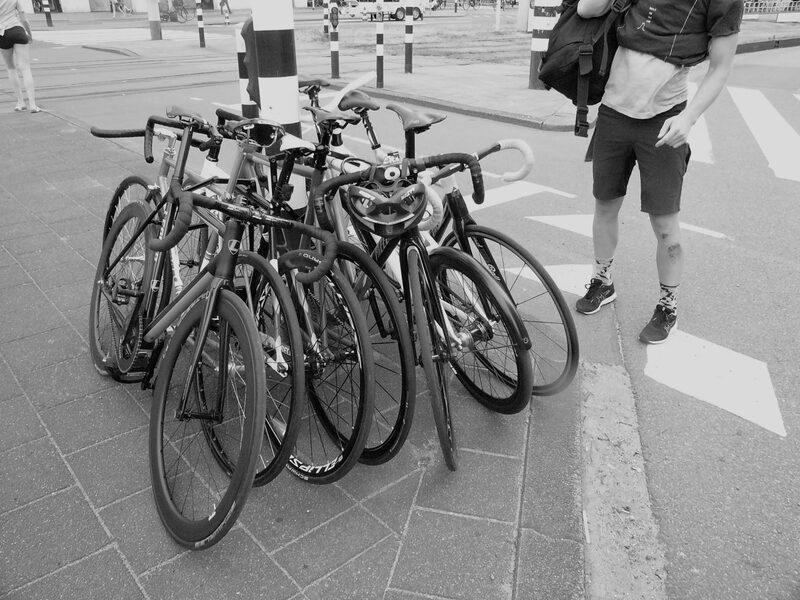 The bikelanes are just amazing, we had so many good rides, no matter if day or night time, the bike paths and scenery are really worth a ride. 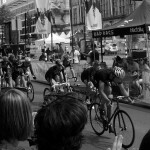 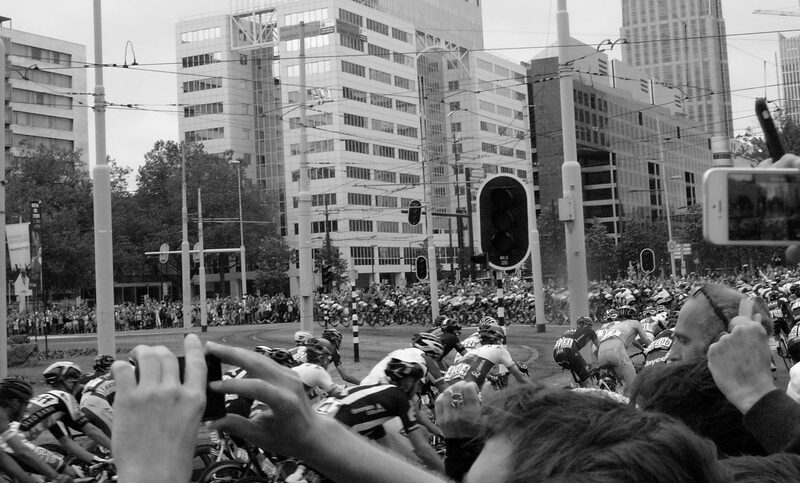 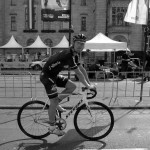 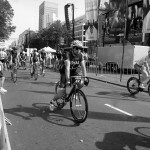 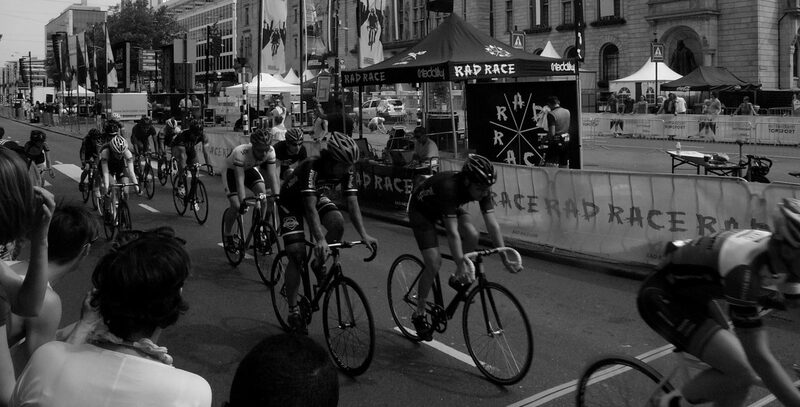 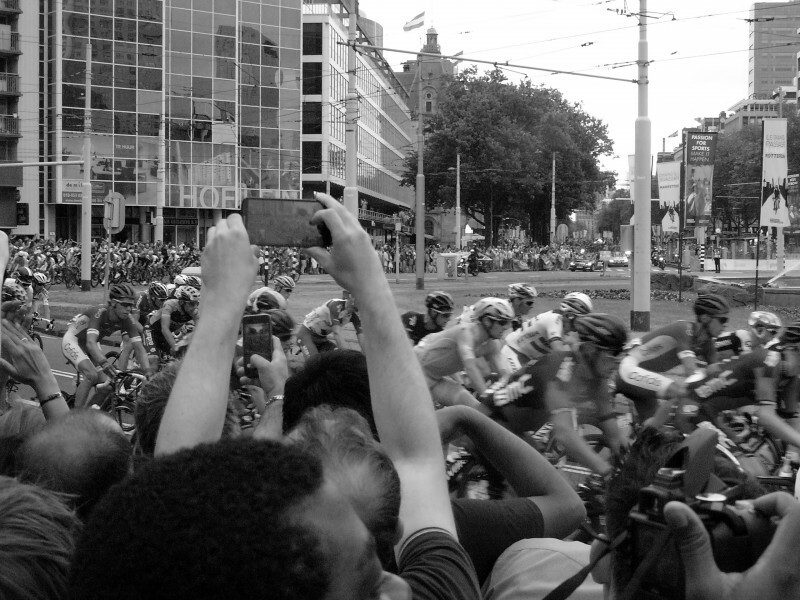 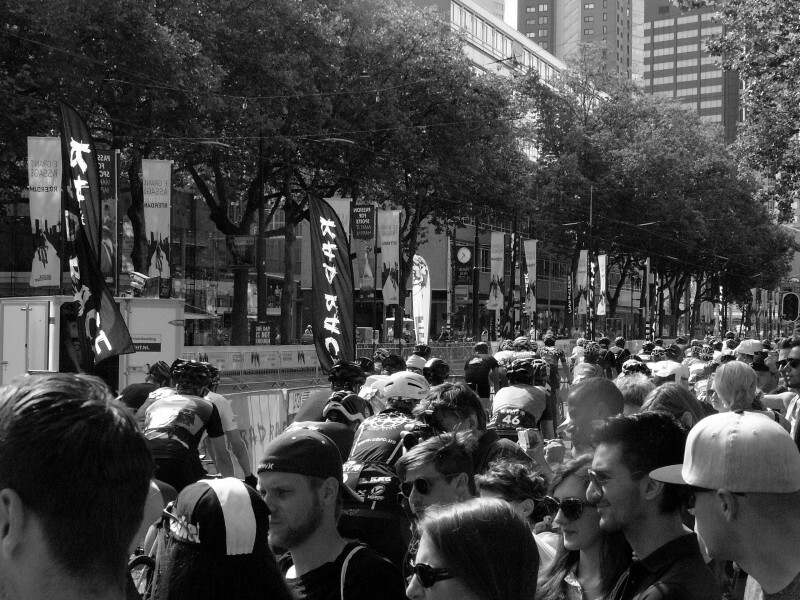 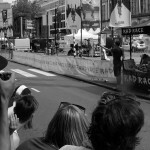 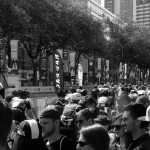 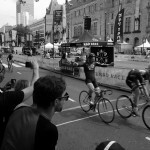 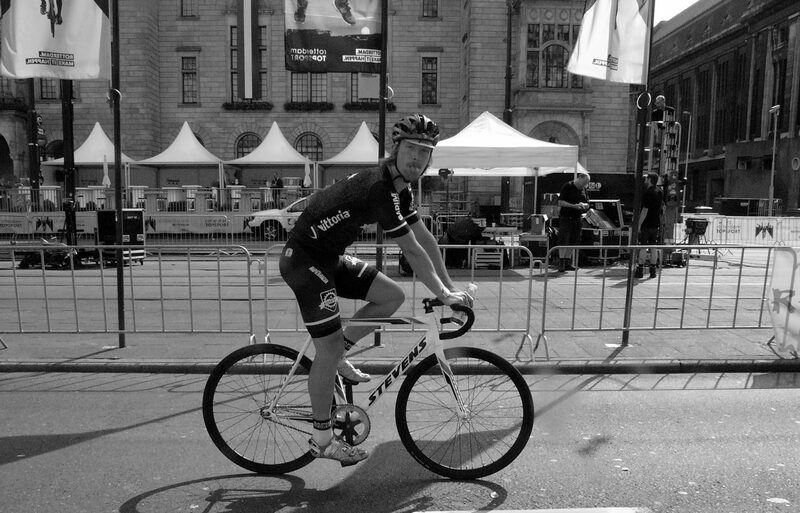 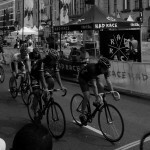 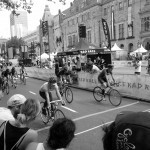 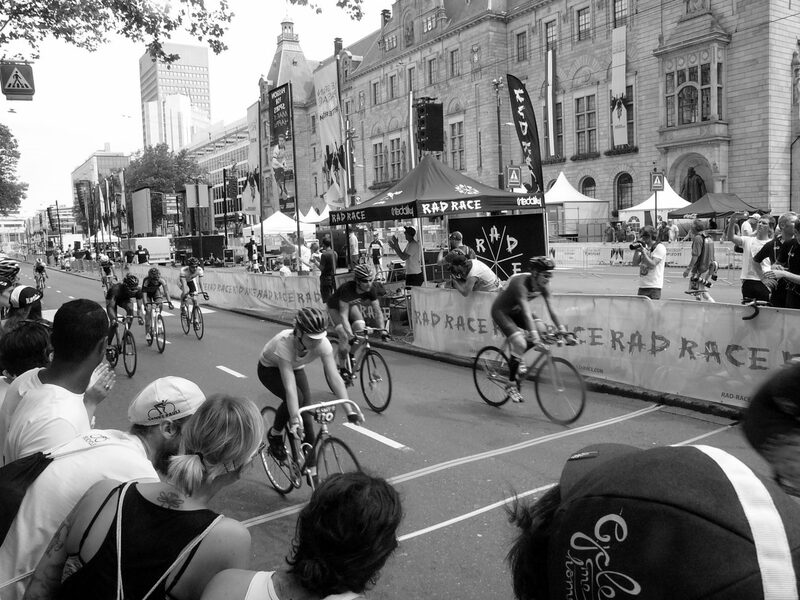 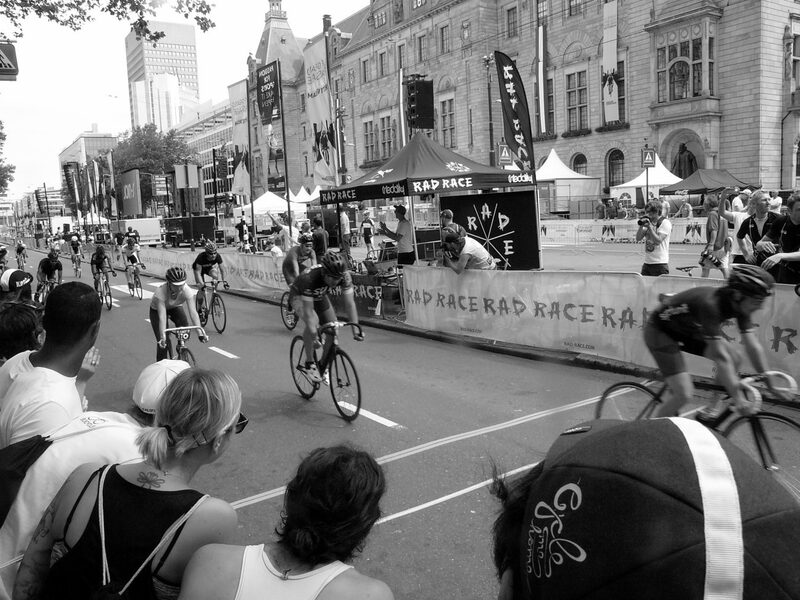 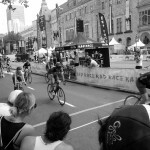 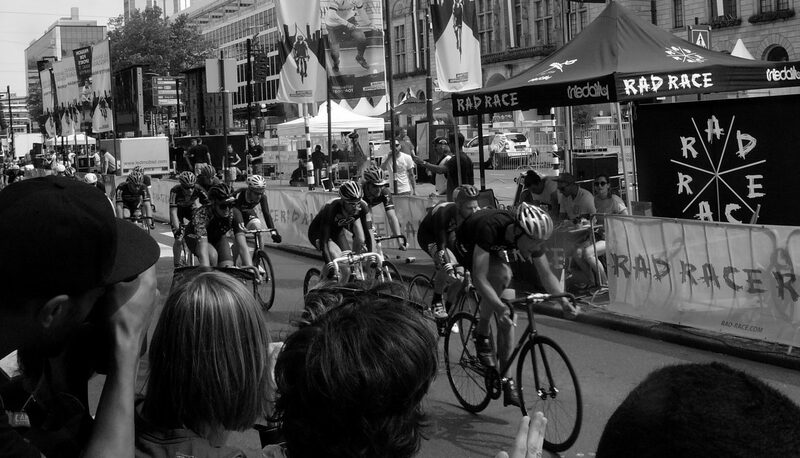 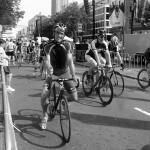 The highlight of this weekend for sure wasn’t the Rad-Race crit, this time it’s been the Tour de France stage no. 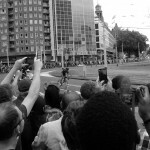 2 which went through Rotterdam on sunday just shortly before we went back home. 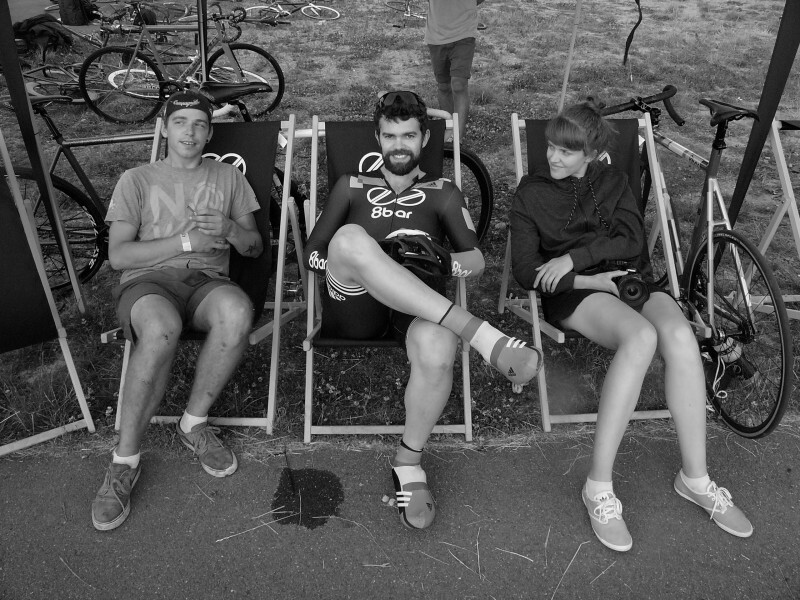 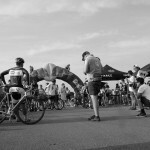 This weekend was how it should be, relaxed and awesome, no hating, no focus on racing, just meet people that love riding their bikes and having a good time. 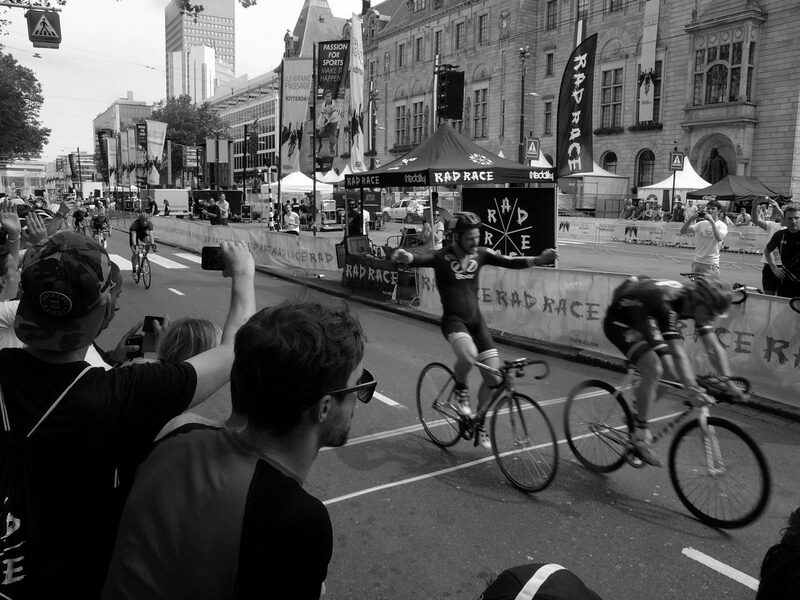 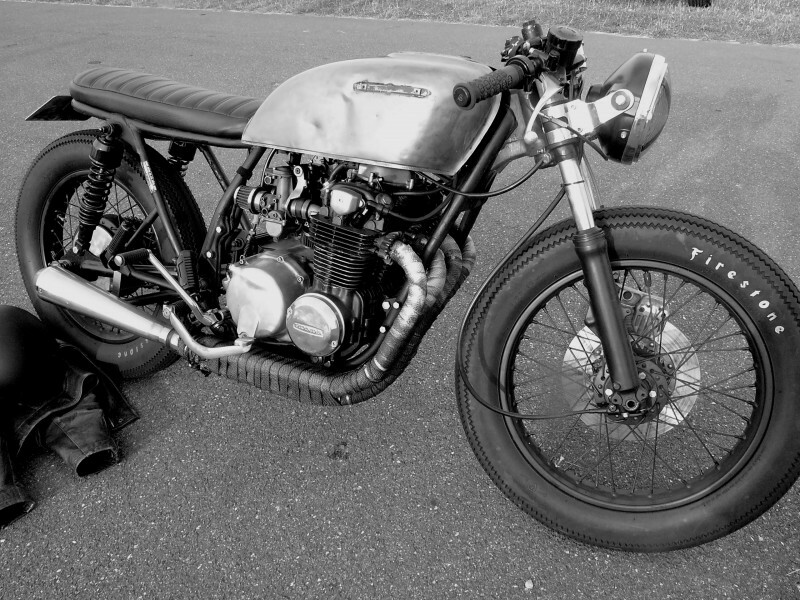 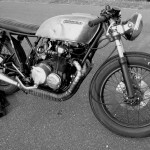 I’m really looking forward to the upcoming weekend in Hamburg, see you there or latest next year at the Fixed Days 2016 – hopefully in Rotterdam again !